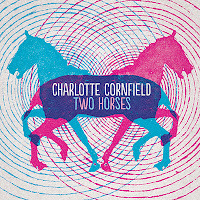 The new album, Two Horses, was produced by Ryan Granville Martin. She also welcomed a number of novel musicians from Toronto, including Thom Gill (a support of Owen Pallet). After four months of hard work in the studio with Graville Martin, each of the 10 songs from the album truthfully depict emotions associated with the everyday life of a young girl. It contains various songs that you can easily relate to. The initial Casanova infused pop track, 'Construction On the Street", she says 'Listening to Pavement and wondering where the day went. "- I instantly nodded my head and I even thought this song can potentially be my theme song. Can I have it as my theme song, Charlotte?? Overall, it is a great introduction of her music and it's worth giving a shot if you haven't heard her before. She is going to have a CD release party in Toronto on October 27th, at Dakota Tavern. 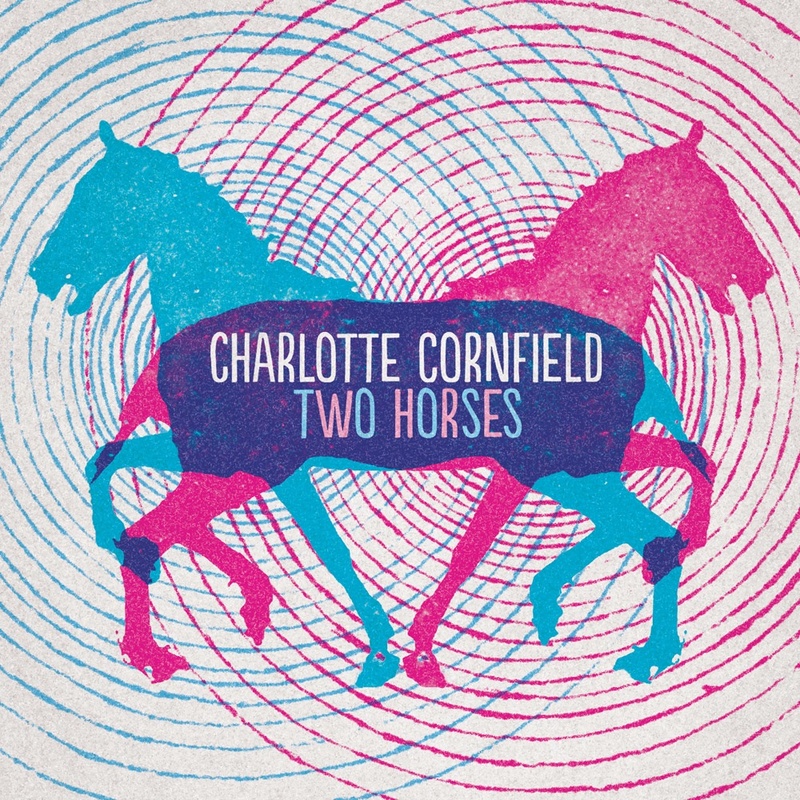 I have a great contest to offer this time: A giveaway of the new LP 'Two Horses' and a pair of tickets to go to her CD release party. Below are the contest rule. How to enter: All you have to do is 'Like' Music Psychos on Facebook and tag yourself in or comment on the contest picture via Facebook.